With a highly motivated, experienced and talented workforce, we’ve been shaping the face of insurance technology for well over 30 years. We pride ourselves on developing enduring and successful relationships with our customers, and our solutions underpin some of the most well-known and respected insurance organizations worldwide, such as Legal & General, Direct Line Group, Endsleigh Insurance Services and Zurich. So whether you’re a global insurer or an underwriting agent, a high street broker or a start-up with a smart new idea, we can be trusted to support you on your journey, whatever the destination. We have a strong, clear vision — to be the leading provider of insurance technology solutions. As an expanding organization we offer many varied roles within our business and we are always looking to recruit high calibre employees ideally from the IT and insurance industries. 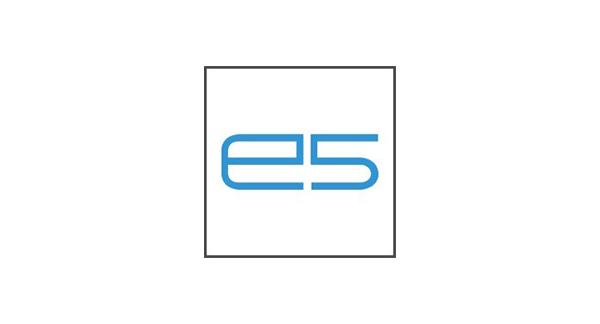 Fellow Microsoft Gold Partner,e5 Workflow,is an Australian company that has been delivering innovative workflow management solutions since 1989.Its tools provide organisations with the ability to automate or optimise repetitive manual tasks to improve the efficiency of business interactions both internally and with clients. By configuring work structures and the underlying workflows,the flow of activities – both human and automated – can be specified and managed–graphically and in real time.e5 Workflow’s solutions continuously monitor the performance against service levels,calculate the end-to-end cycle time and determine the human cost of processing. 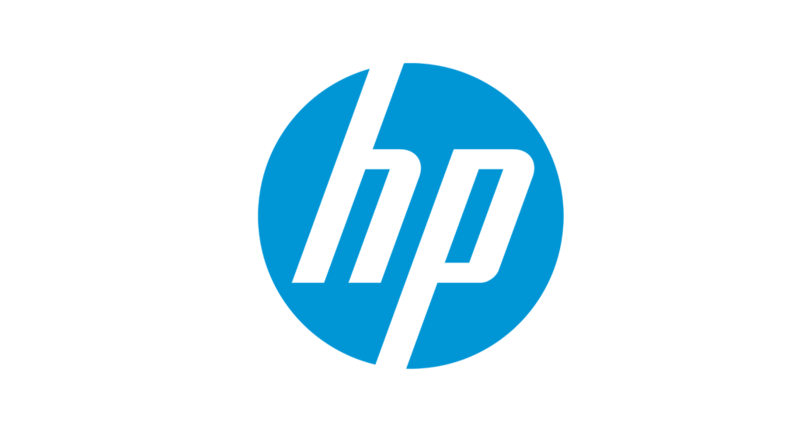 HP and SSP have been partners for many years,working together to help our customers manage and transform their technology environments by leveraging HP’s portfolio of hardware,software and services. 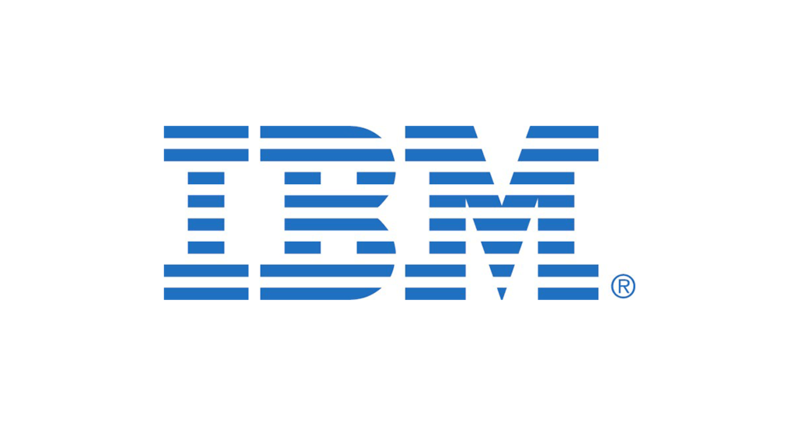 SSP has a longstanding relationship with IBM who provide a wide range of hardware and software to support our mutual customers.SSP Select Insurance,our component-based core general insurance solution,has been validated against the IBM Insurance Industry Framework.This allows insurance companies to transform their business processes,whilst reducing IT investment costs and risk,through the use of industry best practices and innovative IT solutions. Kofax is a leading global supplier of intelligent document composition software and shares our goal of creating a ‘developer free’ approach for all product development.Through integration with Kofax’s Customer Communications Management,document composition processes can be initiated as a business function directly from SSP’s insurance solutions,providing customers with direct access to advanced document creation,management,production,and distribution functionality. 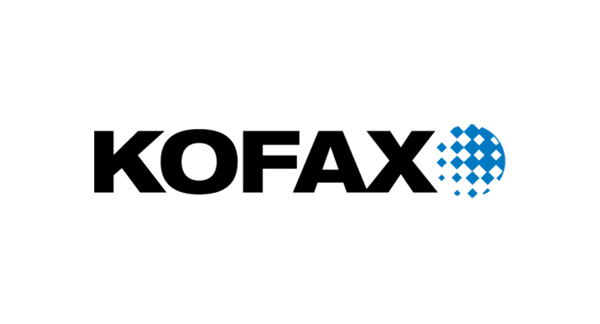 SSP’s partnership with Kofax provides customers with a proven,scalable and flexible document composition solution allowing them to improve their business agility and operational efficiency. 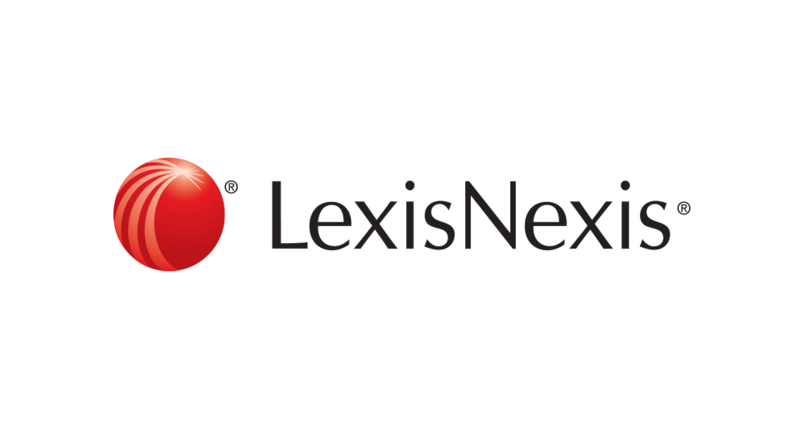 LexisNexis has been SSP’s preferred data partner since 2011 when we signed a long-term strategic partnership for the provision of data to insurers at the time of quote and sale. Together we are delivering an ongoing stream of data and analytical innovations to improve underwriting and pricing decisions to meet the needs of insurers who are looking to achieve more accurate,timely,and profitable underwriting. 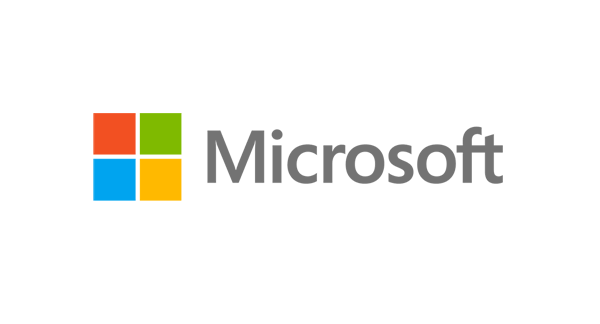 Microsoft solutions support insurance carriers in driving customer acquisition and retention,achieving break-through business insight and supporting mission critical operations. 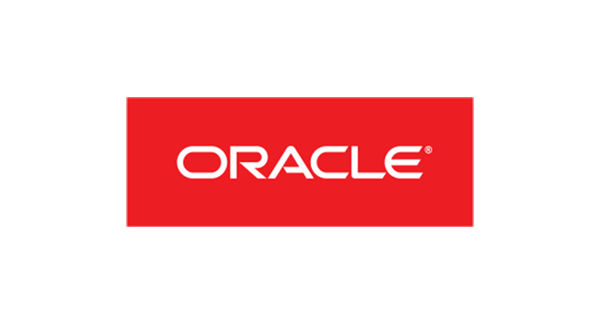 SSP is an Oracle Partner Network(OPN)Gold Partner.We have worked in conjunction with Oracle for many years to provide our customers with comprehensive solutions to their enterprise system requirements and overcome their business challenges. The QlikView platform is the world’s fastest growing business intelligence solution,delivering self-service business intelligence(BI)that puts business users in control,giving them the freedom to explore data and drive innovative decision-making.SSP has partnered with Qlik to provide a reporting and analytical solution that puts the right information in the right hands at the right time.Visual dashboards,and reporting that is simple to use,yet powerful,allow decision makers to monitor operational performance,and report on them quickly,whilst also giving them the flexibility to test scenarios. 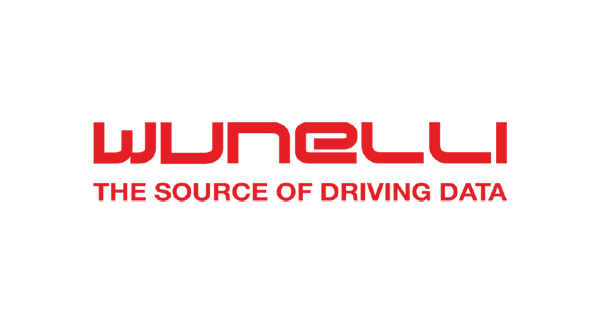 Wunelli is a leading provider of telematics solutions,delivering driving behaviour data,analysis and driving scores in real-time to insurance companies and brokers.In 2013,SSP and Wunelli launched SoteriaDrive,the first mass market app based telematics solution into the UK broker market.